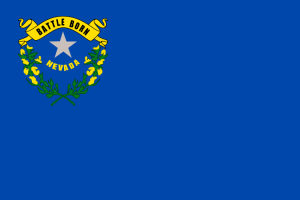 Nevada’s lawsuit system has consistently performed in the bottom half of state systems. Business litigators surveyed in 2015 ranked Nevada 35th in the nation at producing fair and reasonable justice. Nevada’s legislature has recently been focusing on lawsuit reform, which should, in time, improve their outlook. Meanwhile, improvements are still needed to temper product liability lawsuits and excessive consumer protection litigation. NERA Economic Consulting completed a study quantifying the economic impact of passing a bevy of lawsuit reforms. According to the report, passage of a complete package of lawsuit reforms could increase employment in Nevada between 0.64 and 1.74%.